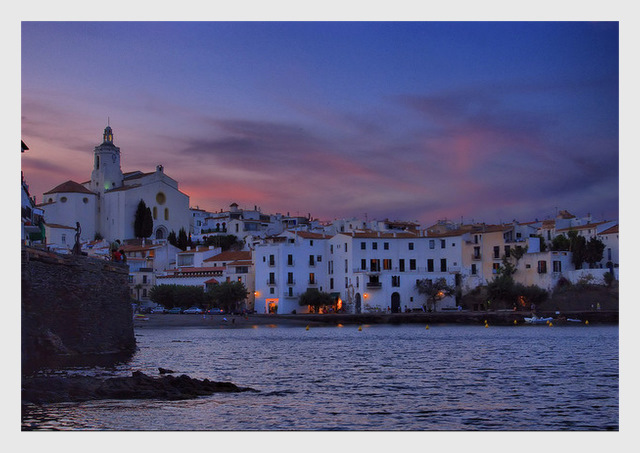 Once a small fishermen village, in the early 20th Century Cadaques became an important cultural centre with its wild landscape attracting world-famous artists such as Picasso, Chagall, Man Ray, Garcìa Lorca, Luis Bunuel and many others. However, the Catalan town owes its fame mostly to Salvador Dalì, the Surrealist painter who spent here his childhood and later established his home close by, in Port Lligat. Today Cadaques is a charming destination for a short break or a longer stay, one of the seldom places that can be enjoyed by a variety of travellers. Whether you’re fond of Mediterranean landscapes, spectacular hikes, trendy and relaxed ambiance or pleasant night life, you will be wild about Cadaques. And the fishermen village is a great option to extend a stay in Barcelona. Despite being still a small town, there are quite a lot of attractions well worth a visit to Cadaques and the surrounding area. 1. Wild landscape: Forget the highly exploited beaches with their forest of huge concrete hotels and the noise of jet-ski. 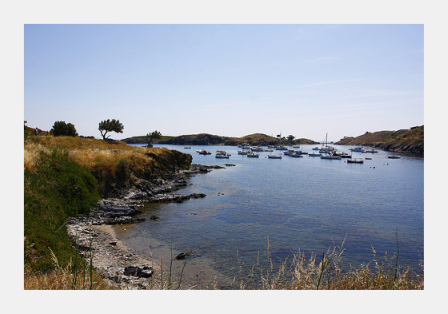 Cadaques and its outskirts is all about amazing wild nature, diving, sailing and windsurfing. 2. Lovely cobblestones tiny streets: Enjoy strolling around slowly in the tiny streets, with their irregular cobblestones paths and the colourful Bougainville, look around the nice boutiques or simply enjoy the beauty and fascination of the little white houses. 3. Awesome hiking trails: Explore the wild coast of Cap de Creus and its challenging trails. You’ll be rewarded by breathtaking views of the blue sea and the Mediterranean greenery but be wise, especially in Summer. Heat can be a real issue thus you should plan taking lots of water with you. For this reason, Spring and Fall are the best seasons to hike throughout the area. 4. Stunning sunset: Whether you’re looking for a romantic spot or a stunning place to take photos at sunset you won’t be disillusioned by Cadaquès, the colours and shades created by the setting sun and the lights reflecting in the sea. No wonder Cadaquès was elected as one of the most inspiring places by some of the main 20th Century painters! 5. Relax during the day, have fun at night: Cadaquès is a strange, interesting and odd mix. Some vestige of hippies times, a bit of understated but highly recognizable glamour and an overall relaxed charm. At dusk, one of the nicest things to do is to indulge at one of the lovely bars on the seafront to enjoy the sunset, sipping a glass of wine and tasting some delicious tapas. And after dinner you can have a drink in one of the many bars, listening to some music. Or simply have a wonderful walk along the sea. I had the best baked fish in my life in Cadaques during New Year’s Eve 2006. And would return one day. Thanks for your lovely writeup! I want that view while sipping a glass of wine! Cadaques looks to be a gorgeous place to spend a few days. Thanks for sharing. 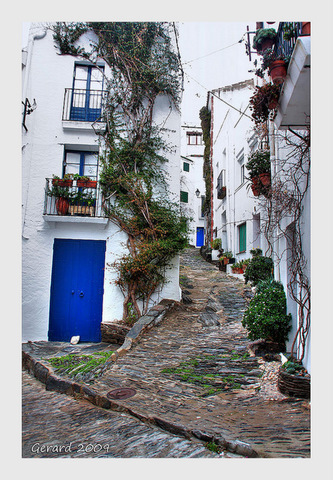 I was lucky to visit Cadaquès some years ago, when my friends moved from Barcelona to this awesome place. The surronding area is an untouched natural gem, really worth a visit if you love nature !